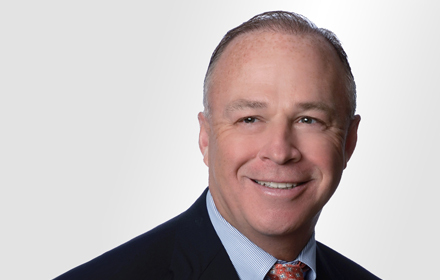 John F. Tratnyek is a Principal in the Morristown, New Jersey, office of Jackson Lewis P.C. He joined the firm in 1995. Mr. Tratnyek specializes in employment litigation and litigation avoidance. He has federal and state court trial experience and has handled cases involving wrongful termination, sexual harassment, and all forms of discrimination. He regularly speaks and provides training to employer groups on all aspects of the employer-employee relationship, including handling employment litigation efficiently, sexual harassment, the Americans with Disabilities Act, and all manner of personnel issues. While attending law school, Mr. Tratnyek interned with the United States Attorneys' Office, Middle District of Pennsylvania. He is a Mets season ticket holder and an avid Giants fan. He has a wife, Cynthia, and two daughters, Claire and Maggie.